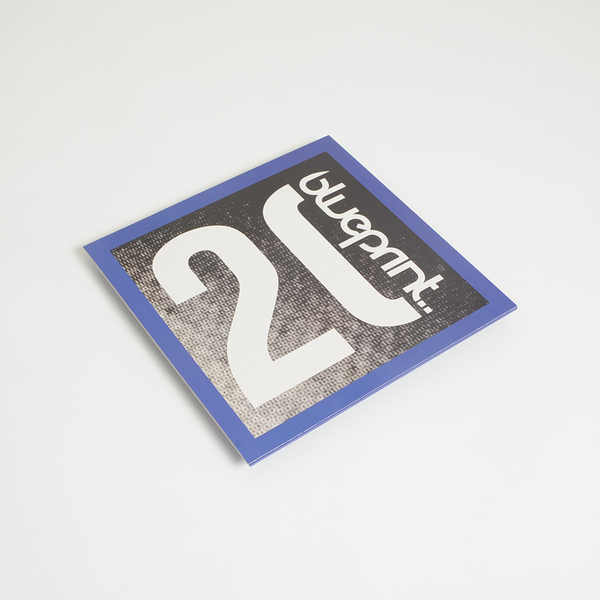 Valuable re-issue of this smart classic from the Blueprint archives, including a Surgeon remake. 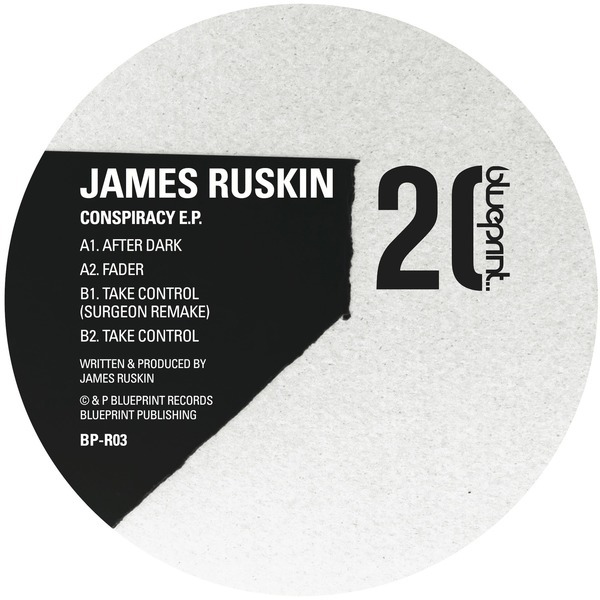 This is James Ruskin at his finest, making an irresistably driving racket with tougher Chicago-inspired rhythms updated with a mean snarl of British Techno flavour suited to requirements on 'After Dark', while the original version of the killer 'Take Control' sets a tricky dancers rhythm that would become part of the shared blueprint for his network of peers from Regis to Peter Sutton. 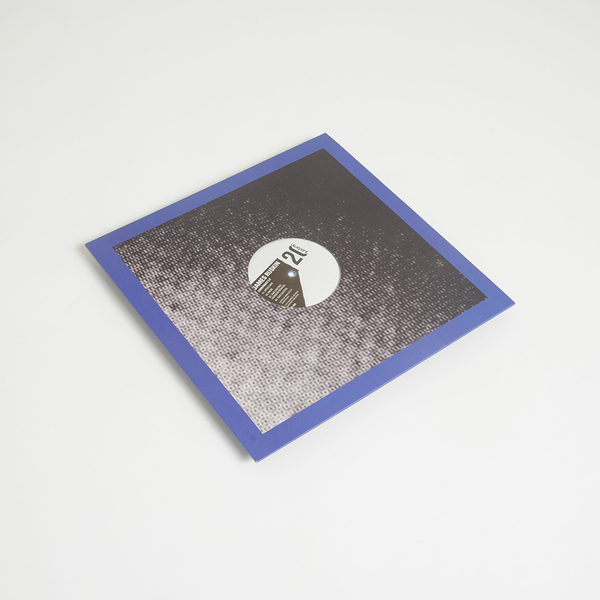 'Fader' finishes with an example of the flipside to Ruskin's style, leaving the industrial rhtyhms behind in favour of trippy tonal experimentalism inspired by the likes of Coil. 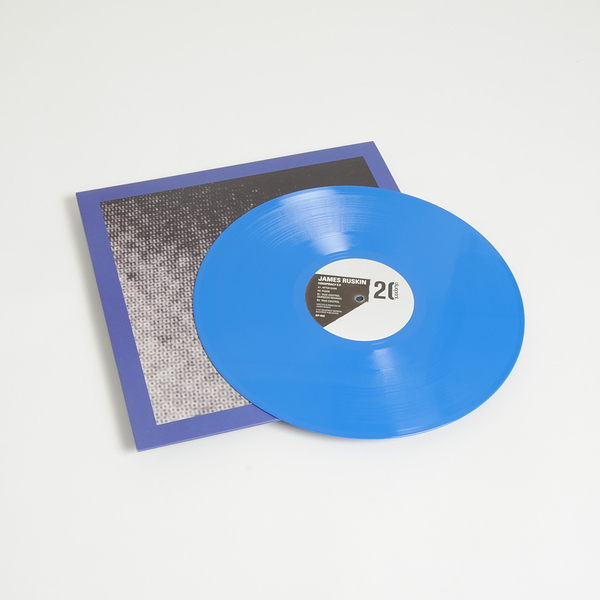 Blue vinyl 12". 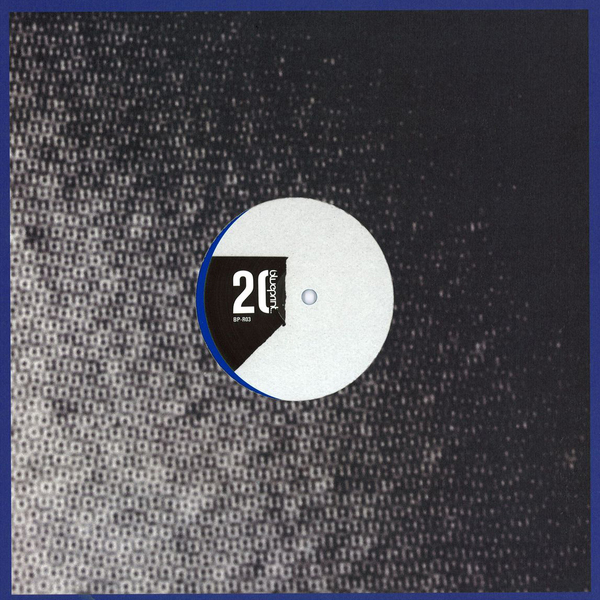 Features the 3 original tracks re-mastered, but also includes the remake of ‘Take Control’ by Surgeon taken from BPLTD001.